Good news! 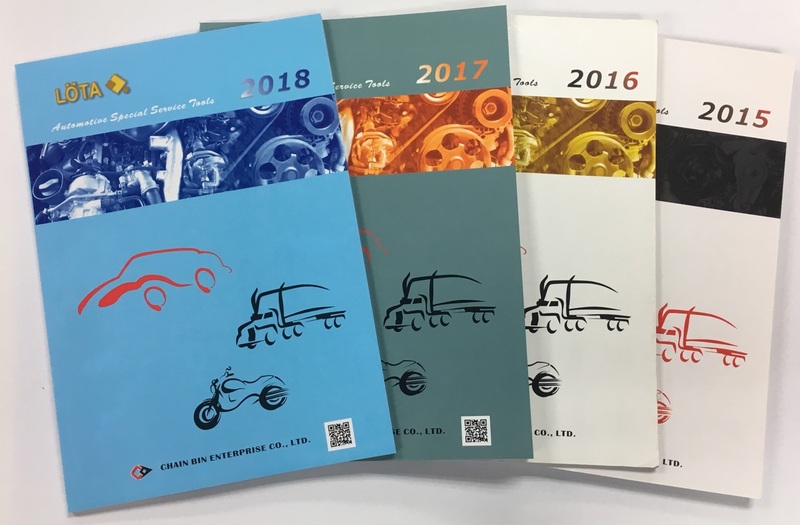 Our new catalog 2018 is avaliable now! We insist on print new products catalog every year! 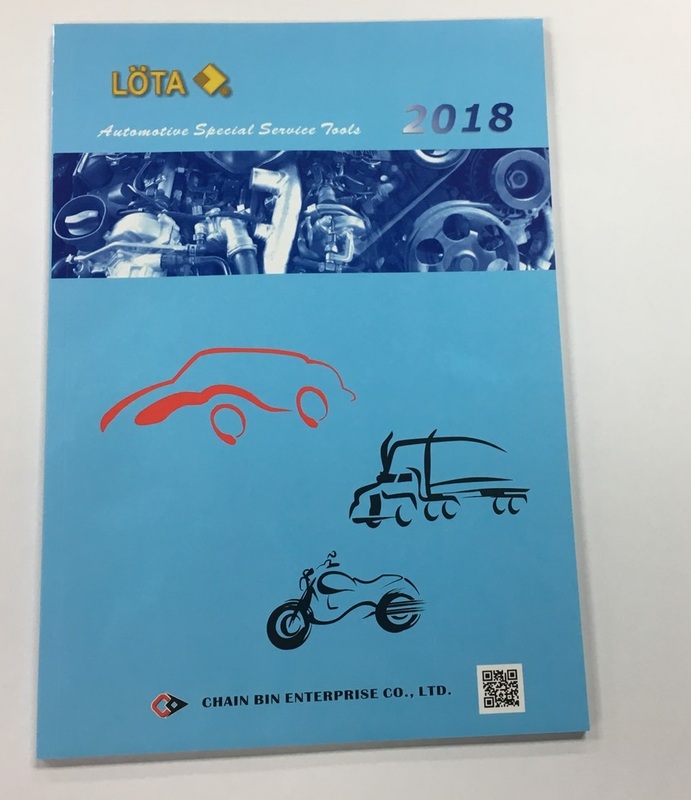 If need our catalog, please feel free to contact us with you company information. Also some of new products will update in these days, please keep visiting our website for more news! For New Customer, please contact us for our full catalog!